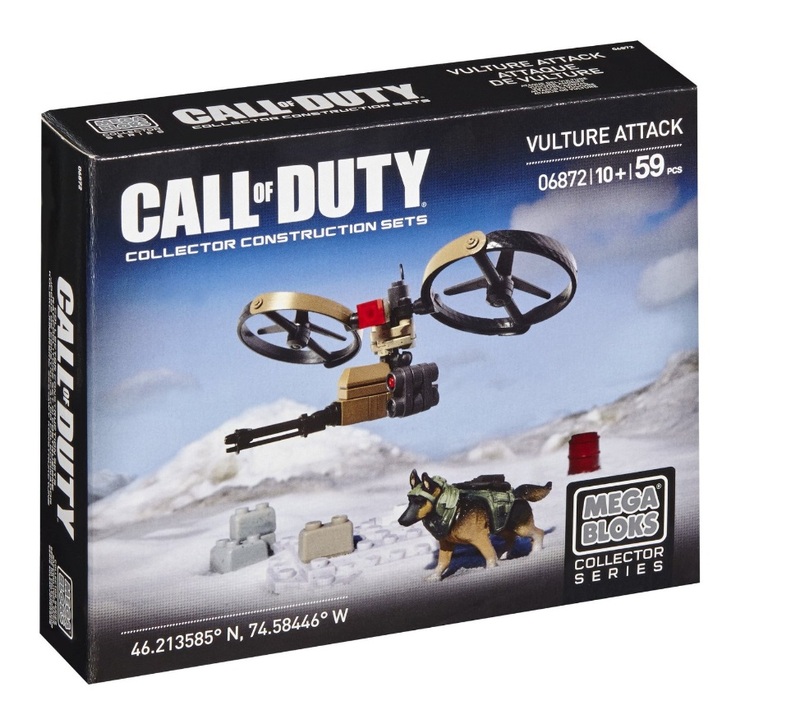 Vulture Attack is the ultimate building set with man's best friend and flying armored vehicle. This set also come complete with buildable weaponry and accessories. 59 pieces total!